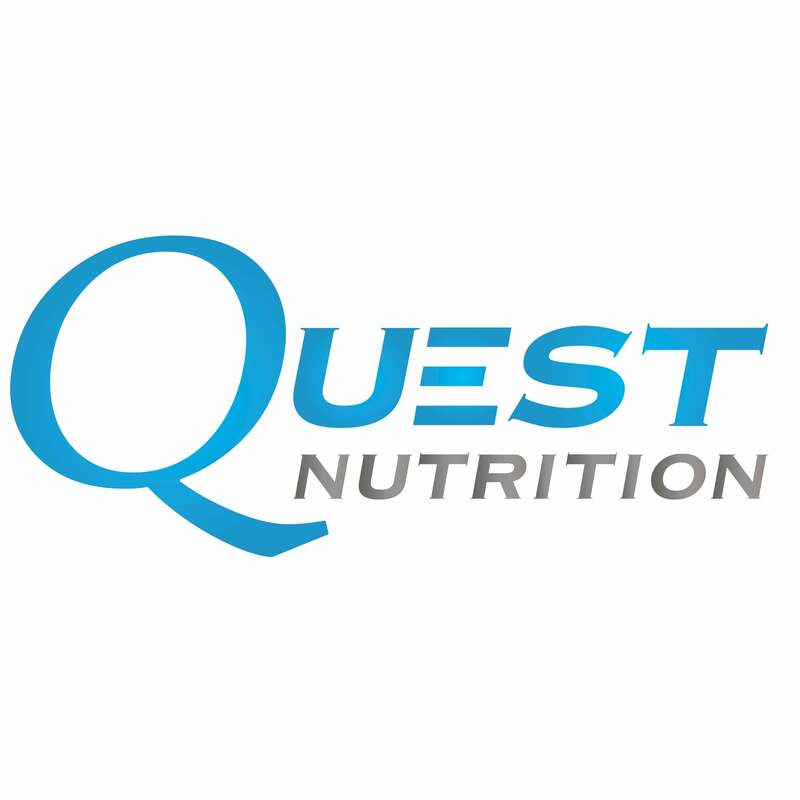 From the makers of the best tasting and best for you protein bars on the market, Quest Nutrition is proud to bring to you one of the greatest protein powders to the market! With a clean recipe and 4 delicious tastes, it will be easy to find the perfect protein powder for you with its low-fat, low-carb formula. Each individual container of protein has the exact portions of the protein mix so you know exactly how much of each protein source you are getting all the time. There is also a completely unflavored Multi Purpose mix that is perfect for the protein kitchen gourmet. No more needing to balance out the different flavoring agents, sweeteners or artificial colors when making some of your favorite protein recipes. Protein pancakes, protein muffins, protein waffles, protein bread, protein cakes, you're only limited to what you can imagine. Or at least what you manage to not burn. INGREDIENTS:Protein Blend (Whey Protein Isolate, Micellar Casein), Natural Flavors, Contains less than 2% of the following: Sunflower Lecithin, Xanthan Gum, Cellulose Gum, Steviol Glycosides (Stevia), Salt, Sucralose. INGREDIENTS:Protein Blend (Whey Protein Isolate, Micellar Casein, Milk Protein Isolate), Cocoa, Natural Flavors, Contains less than 2% of the following: Sunflower Lecithin, Xanthan Gum, Cellulose Gum, Steviol Glycosides (Stevia), Salt, Sucralose. Use 8 ounces of cold water or other chosen liquid per full pouch of Quest Protein. Whip in a blender if possible for best texture. When adding fruit or other ingredients, more water may be needed to achieve desired consistency. INGREDIENTS:Protein Blend (Whey Protein Isolate, Micellar Casein, Milk Protein Isolate), Peanuts, Natural Flavors, Contains less than 2% of the following: Sunflower Lecithin, Xanthan Gum, Cellulose Gum, Steviol Glycosides (Stevia), Salt, Sucralose. INGREDIENTS:Protein Blend (Whey Protein Isolate, Micellar Casein), Natural Flavors, Contains less than 2% of the following: Sunflower Lecithin, Cellulose Gum,Steviol Glycosides (Stevia), Salt, Xanthan Gum, Sucralose. INGREDIENTS:Protein Blend (Whey Protein Isolate, Micellar Casein, Milk Protein Isolate), Dried Strawberries, Natural Flavors, Contains less than 2% of the following: Sunflower Lecithin, Cellulose Gum, Steviol Glycosides (Stevia), Salt, Carrageenan, Sucralose. Protein Blend (Whey Protein Isolate, Micellar Casein, Milk Protein Isolate), Dried Strawberries, Natural Flavors, Contains less than 2% of the following: Sunflower Lecithin, Cellulose Gum, Steviol Glycosides (Stevia), Salt, Carrageenan, Sucralose. INGREDIENTS:Protein Blend (Whey Protein Isolate, Micellar Casein), Natural Flavors, Contains less than 2% of the following: Cellulose Gum, Sunflower Lecithin, Steviol Glycosides (Stevia), Salt, Carrageenan, Sucralose.